Used Battery Atlanta | Used Battery Sales Atlanta | S&W Automotive Parts, Inc.
We have great deals on used batteries. All have been carefully removed, cleaned, charged, and tested to ensure that battery is ready to go when installed. 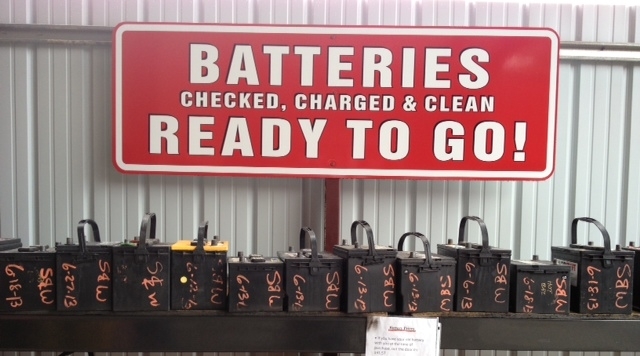 Come by and see our large inventory of used batteries and save $!! !